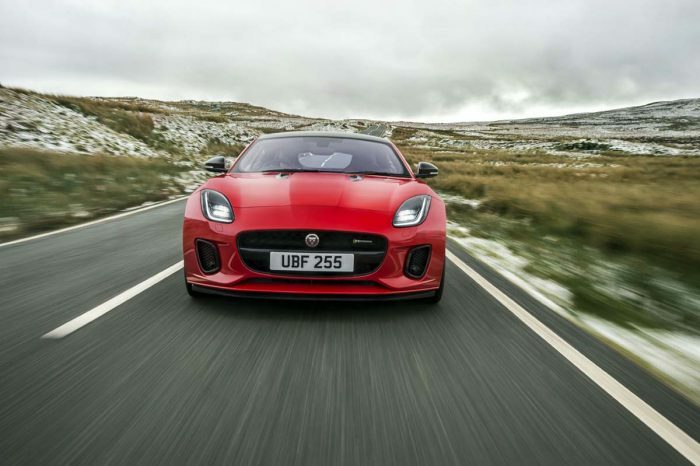 Jaguar’s attractive F-Type two-seater sports is set to be offered with a four-cylinder option for the first time. 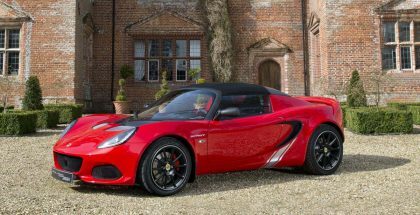 The British sports car marque insists the new entry-level model will still be a true Jaguar, delivering swift performance linked to a unique character. However, it’s also clear that the new addition will allow Jaguar to lower the entry point to F-type ownership, with the most affordable version currently on sale in South Africa already exceeding the R1-million threshold. Jaguar South Africa hasn’t released pricing yet, but depending on equipment and specification levels, the newcomer could be priced at between R45 000 and R50 000 less than the current 250 kW 3,0-litre V6 model. Of course, much depends on the status of the SA rand against the British pound. 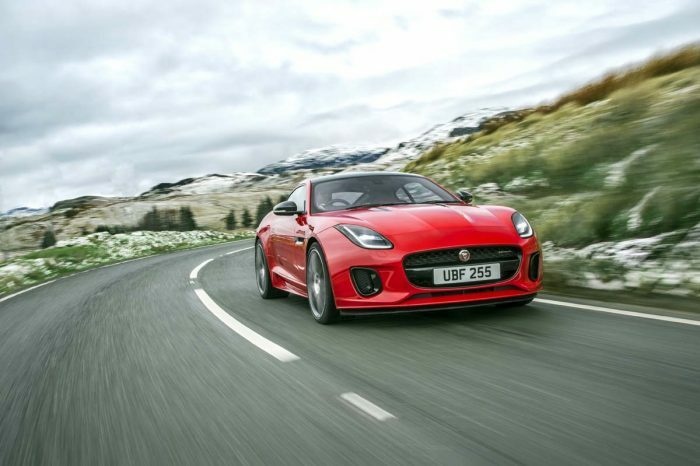 Powering the new ‘entry-level’ F-Type is a 2,0-litre turbocharged version of Jaguar’s Ingenium petrol engine, rated at 221 kW and 400 Nm. The four-cylinder unit delivers its muscle to the rear wheels via an eight-speed transmission. Interestingly, there’s no mention of a manual gearbox version. Fittingly, this version of the Ingenium mill becomes the most powerful four-cylinder engine ever in a production Jaguar, and its output is certainly good enough for credible performance figures. Jaguar claims 5,7 sec for the 0-100 km/h sprint, and a 249 km/h top speed. 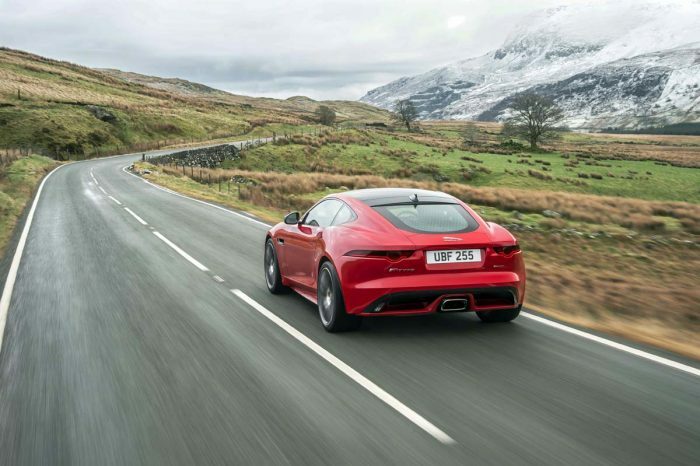 Sports car buyers aren’t normally concerned about fuel consumption, but for the record, the F-Type 2.0T is some 16 percent more fuel efficient than the 250 kW V6, with CO2 emissions of 163 g/km. 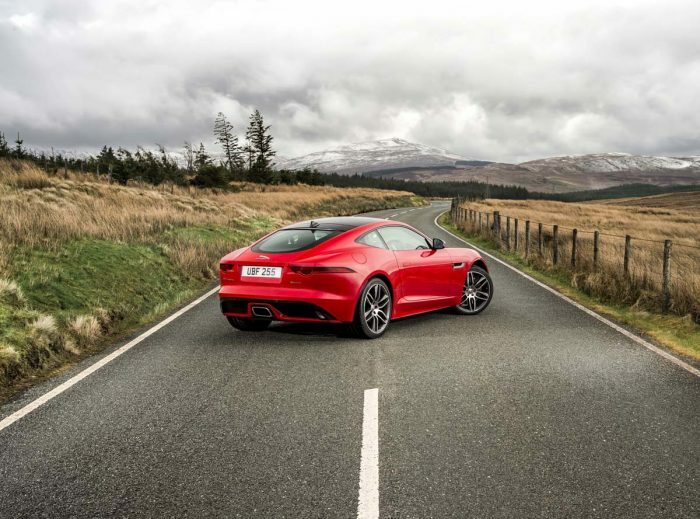 A contributing factor is the lower weight of the four-cylinder engine, which lobs off more than 40 kg from the F-Type’s kerb mass. 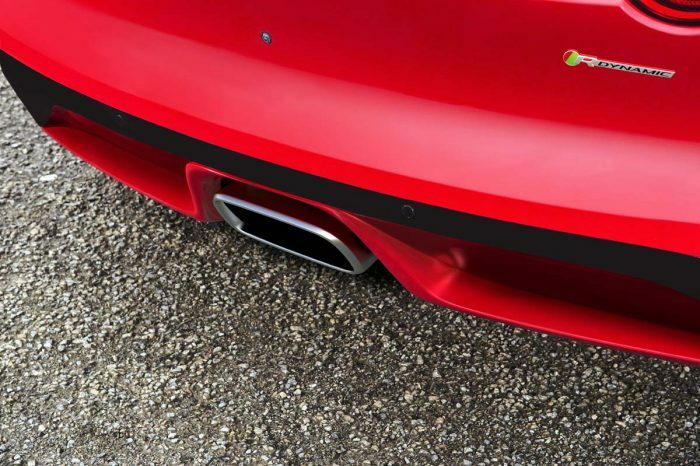 Clearly, a turbocharged four-potter will struggle to compete with the stirring sound of Jaguar’s V6, but apparently there’s been some tweaking of the inlet manifold and the exhaust to extract a measure of sonic appeal. 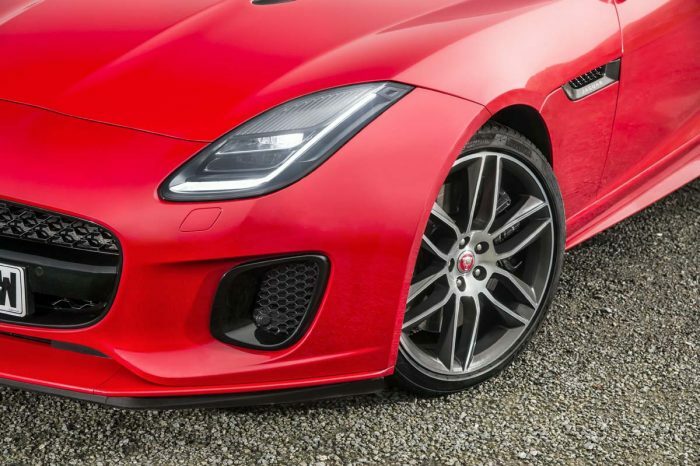 The new four-cylinder F-Type certainly looks the sports car part, and also benefits from the recently announced range-wide refresh, including revised bumpers front and rear, LED headlights, and model-specific wheels. 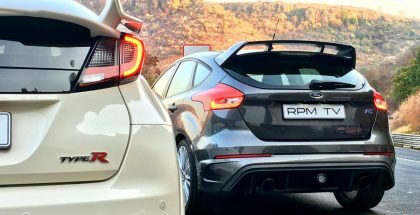 The standard execution of the car for the SA market hasn’t been confirmed. Sales will commence in the fourth quarter. Dodge Challenger SRT Demon: the ultimate muscle machine?